Highly effective negotiation skills are an essential element of a purchasing professional’s toolkit. Negotiation for Purchasing Professionals provides a step-by-step approach to delivering winning negotiations and getting game changing results. It provides purchasers with the necessary tools and tactics for a detailed, planned approach to negotiation. Jonathan O’Brien shifts the emphasis away from relying mostly upon personality to a more structured approach that enables anyone to negotiate effectively, even when up against a formidable opponent. This approach allows the purchasing professional or the buying team to evaluate the supplier in advance, assess the sales team, and tailor their negotiation strategy depending on cultural differences, personality traits and game theory. Negotiation for Purchasing Professionals provides a strong framework for discussion in advance of the meeting, allowing the negotiator to plan their agenda, objectives and tactics. 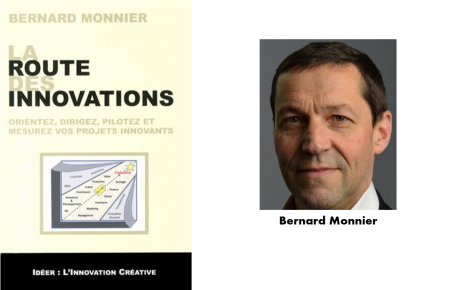 The book is based upon Red Sheet Methodology, a proven and collaborative technique used by many companies globally. If you are in a buying role, this book will increase your confidence and transform your ability to secure winning outcomes and better business results. 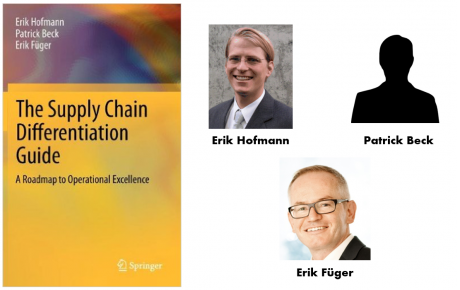 Negotiation for Purchasing Professionals was short listed for the ACA-Bruel Prize and was Specially Commended at the Gala Dinner 2013 organised by the Association of Purchasing and Supply Chain (CESA) of HEC School of Management in Paris. 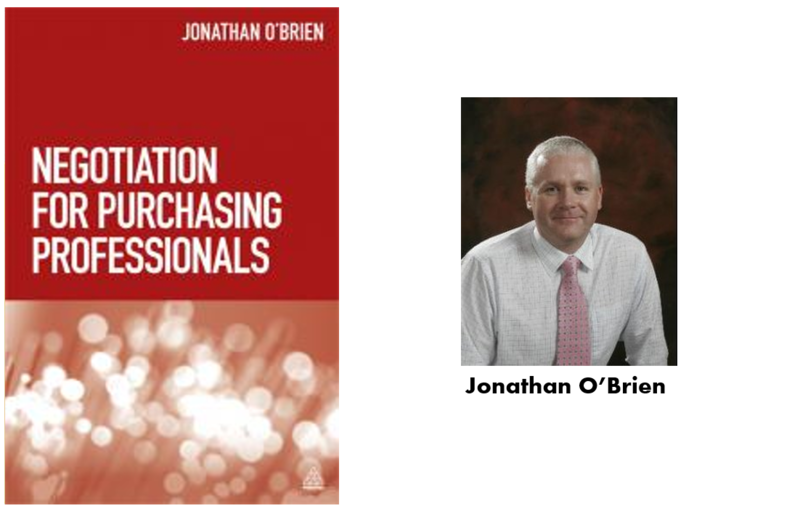 Negotiation for Purchasing Professionals is the perfect companion to Jonathan O’Brien’s other books Category Management in Purchasing and Supplier Relationship Management. Used together, they provide a complete and powerful strategic purchasing toolkit. Jonathan O’Brien is the CEO of the international purchasing consultancy and training provider, Positive Purchasing Ltd. With over 25 years’ experience working in purchasing, he has worked all over the world to help global organizations increase their purchasing capability through training, education and working directly with practitioners and executive teams to drive in the adoption of category management and other strategic purchasing methodologies. 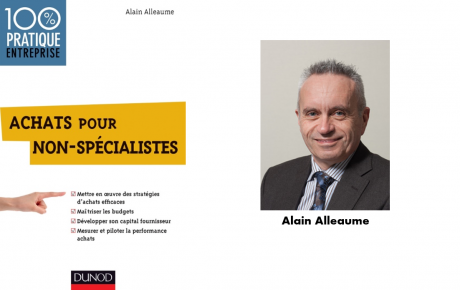 He is also author of Supplier Relationship Management and Negotiation for Purchasing Professionals. Les Plumes des Achats, c'est le rassemblement de 4 associations (ACA, X-Achats, CDAF, ADRA) d'Acheteurs et de Directeurs Achats autour d'un événement littéraire.